Style is a beautiful thing …? Today’s Prompt: We all have anxieties, worries, and fears. What are you scared of? Address one of your worst fears. Earlier in Writing 101, we talked about voice: that elusive element that sets you apart from every other writer out there.Style, however, is different. Your writing style might affect your voice, but ultimately style and voice aren’t the same thing. While your voice is your own, and something that’s innately you, style is much broader. You might prefer long and complex sentences, or sentences with a lot of commas and layers building upon each other, or perhaps intentional run-ons and thoughts bleeding into the next and no pauses and lots of imagery and never-ending moments that run onto the next page. Or, you might write short sentences. Fragments, even. Simple prose. Think back to your assignment on sentence lengths. 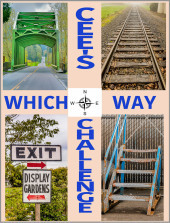 What kinds of sentences do you prefer, or find yourself writing naturally? Frank Herbert wrote Dune. One of the training forms, for the Atreides family. Was learning to control fear. “Fear is the mind killer”. When I first started to fly on commercial flights, forty years ago. I was not a happy camper. Not caring for the swaying and banking of the aircraft. The cabin staff would come around and I would take all the free booze offered. Brandy usually. Perhaps, the staff are trained to spot nervous passengers? For they would come by a second time and I would spend the rest of the flight time across the Atlantic in happy oblivion. These days, while not exactly ecstatic. I can certainly handle the eight hours in the air, without booze. Sitting next to the window, or an aisle seat. It’s all the same. Coming in to Heathrow, after a five-year hiatus in 2005. We were in a holding pattern circling London. I was in a window seat. The plane banked and flew lower, opening up the panorama of London city. The building known as the gherkin, held my curiosity. For it is an unusual sight, as to the one now adjacent. “The can of ham”. Not built then. Now that’s a iconoclastic image, for a nightmare of architecture? It’s a fine line for modern architecture. One of a balance for art and form, betwixt that of function. If what we read and hear is true? Population reduction is being promoted. In both Governmental organizations and from the wealthy. One wonders if these people are offering to be the first, to go? Suppose population is reduced? Then why are buildings like that, necessary? 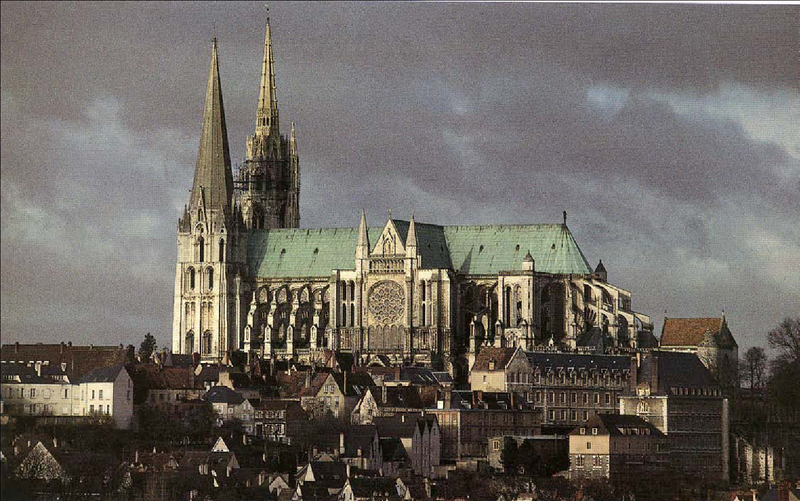 The logical conclusion is that they are not expected to last as long as Chartres cathedral. Built by Stonemasons in medieval times. 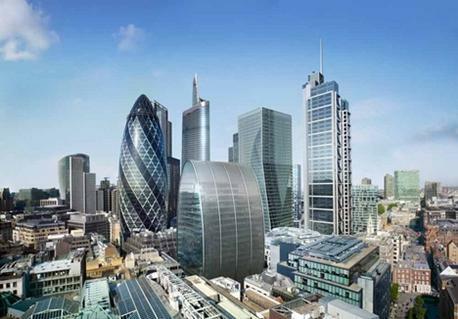 Whereas buildings like the “Gherkin” and “Can of Ham”. Are more disposable? Built by Freemasons, for a New World Order.